We live in a competitive global economy. To prepare our students to meet these demands, we base our curriculum on the Massachusetts Educational Learning Standards. 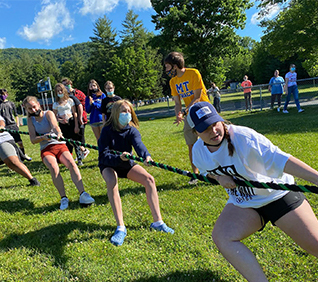 Students at Mohawk Trail Regional School may also enroll in Advanced Placement (AP), dual enrollment, and fine arts courses.